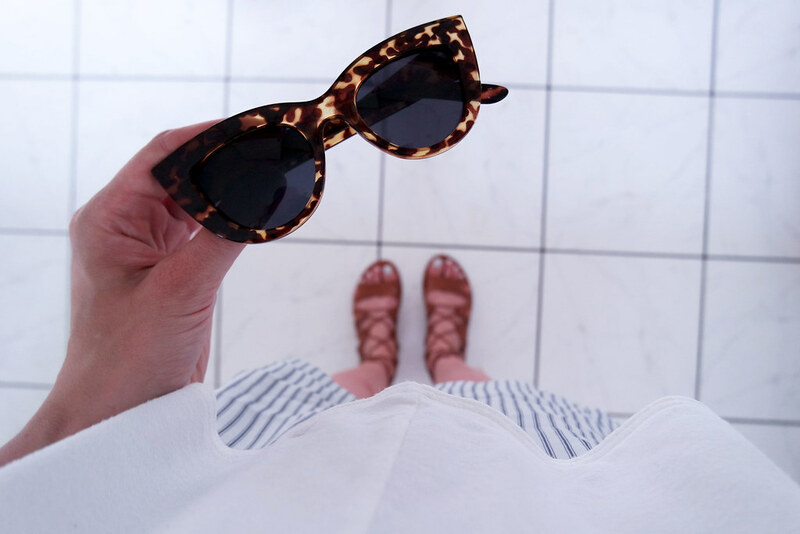 I thought I would do a quick little post with a link to my new sunnies. Obviously by how heavily they’re featured on my instagram at the moment it’s clear to see that I myself am a huge fan. You guys have been asking where they’re from a lot so i’ve put a link below to where you can buy them along with a few look a likes ! !